If we only knew the true meaning that is written in the holy pages of the Quran, it is then we would want to read the Quran continuously day and night. We would never want to put the Quran down, for reading it would bring us peace, it would eliminate all our stress and worries. 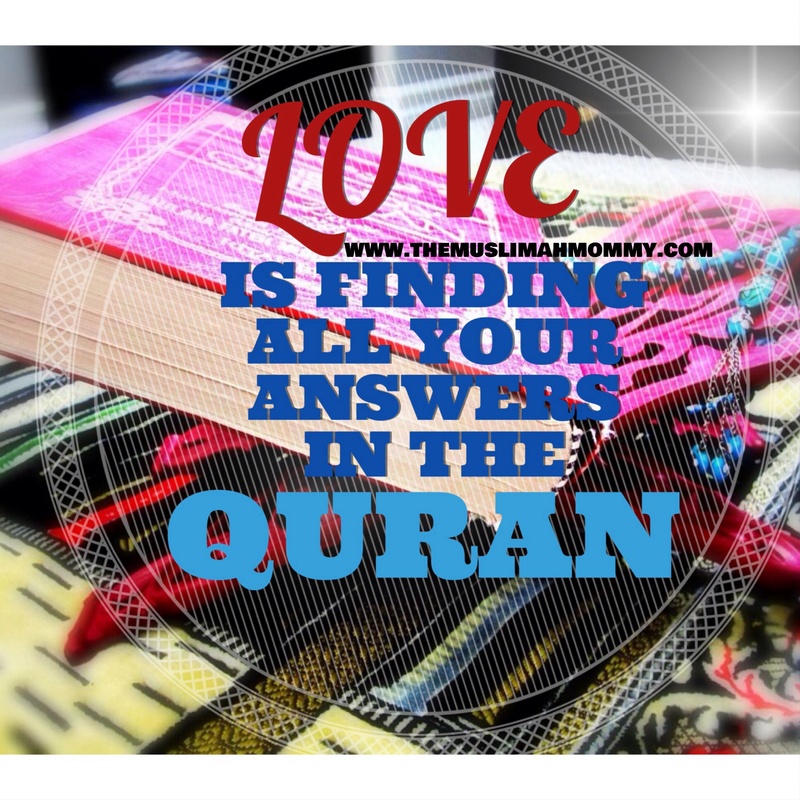 Surely, reading the Quran would bring us to tears, for it is the Quran that contains all our answers – the answers we have been searching for all our lives! Very true – Quran can be so daunting but once we actually start reading it, it makes do much sense!